Hardcover, 9 x 11.75 in. / 456 pgs / 250 color / 150 bw. Edited with text by Fionn Meade, Joan Rothfuss. Foreword by Olga Viso. Text by Carlos Basualdo, Juliet Bellow, Philip Bither, Roger Copeland, Mary L. Coyne, Douglas Crimp, Hiroko Ikegami, Kelly Kivland, Claudia La Rocco, Benjamin Piekut, David Vaughan. Interviews by Victoria Brooks, Danielle Goldman, Aram Moshayedi. This 456-page volume, published in conjunction with the Walker Art Center and MCA Chicago’s exhibition, reconsiders the choreographer and his collaborators as an extraordinarily generative interdisciplinary network that preceded and predicted dramatic shifts in performance, including the development of site-specific dance, the use of technology as a choreographic tool and the radical separation of sound and movement in dance. 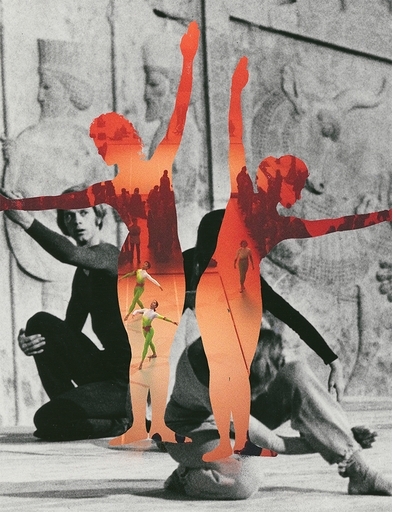 It features ten new essays by curators and historians, as well as interviews with contemporary choreographers—Beth Gill, Maria Hassabi, Rashaun Mitchell and Silas Riener—who address Cunningham’s continued influence. 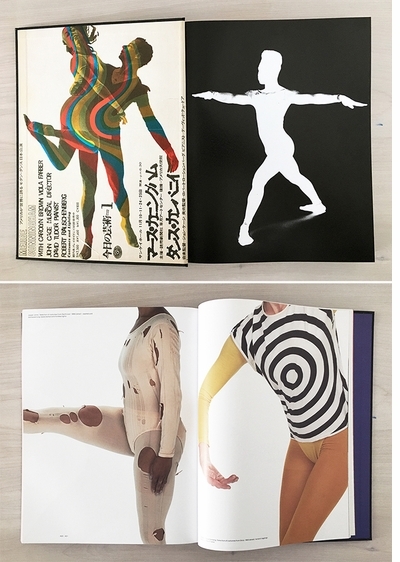 These are supplemented by rarely published archival photographs, reprints of texts by Cunningham, Cage and other key dancers, artists and scholars, several appendices and an extensive illustrated chronology placing Cunningham’s activities and those of his collaborators in the context of the 20th century, particularly the expanded arts scene of the 1960s and 1970s. 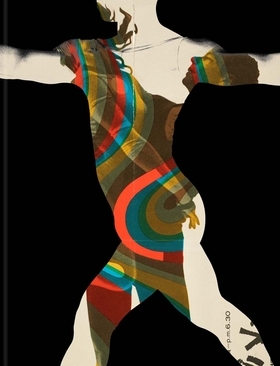 This book is an essential volume for anyone interested in contemporary art, music and dance. Like the iconoclast it celebrates, Common Time is a dynamic force, bringing in multiple voices and generations. 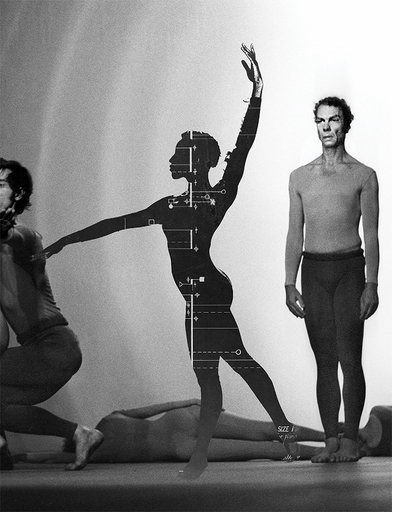 Merce Cunningham: Common Time is the first survey exhibition to measure the late choreographer and dancer’s indelible impact on generations of artists. [Common Time] at Minneapolis' Walker Art Center celebrates [Cunningham's] dance legacy, and explores his impact on modern music and visual art. 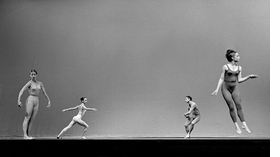 Nearly as rich, complex and bewildering as Cunningham’s dance. Common Time comes together unexpectedly and unconventionally. This retrospective sets a new bar for exhibiting performance and collaborative collectivity with spirit and dignity. From one end of Common Time to the other, you cannot escape Cunningham’s image, and what shines out is his burning personality as a performer, the sense you get of him as a radiant, centering artistic force. 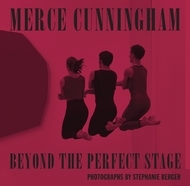 TUESDAY, MARCH 21 at 7PM, 192 Books presents Merce Cunningham: Common Time curator and editor Joan Rothfuss in conversation with Merce Cunningham Trust Scholar in Residence Nancy Dalva discussing how Cunningham transformed postwar culture through collaboration. Self-described Futurist and content advisor Béatrice Dupire - known for her work with luxury brands, for curating "Yves St Laurent, Forty Years of Creation" and for founding both the International Festival of Fashion Photography in Paris and "Th(e) Influencer" luxury lifestyle think tank - has recently launched an Instagram account pairing images and words she encounters in her daily search for the interesting, the new and the now. The companion to her forthcoming "anticipative vision" website, The IYE, @theiye on Instagram presents immediate and compelling digital collages of word and imagery. 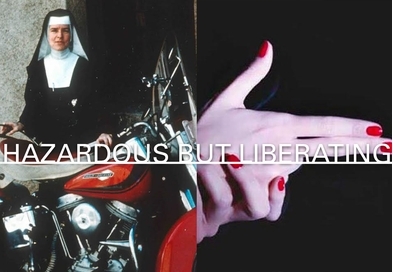 We asked Beatrice to pair images from a few of our books. They are below, along with the hashtags she uses to explain them. 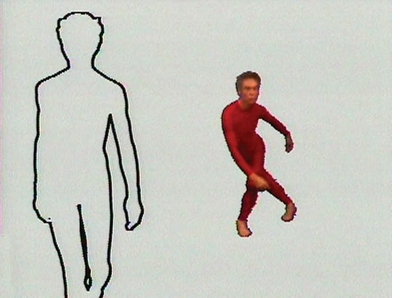 Merce Cunningham: Common Time Has Arrived! FORMAT: Hbk, 9 x 11.75 in. / 456 pgs / 250 color / 150 b&w.